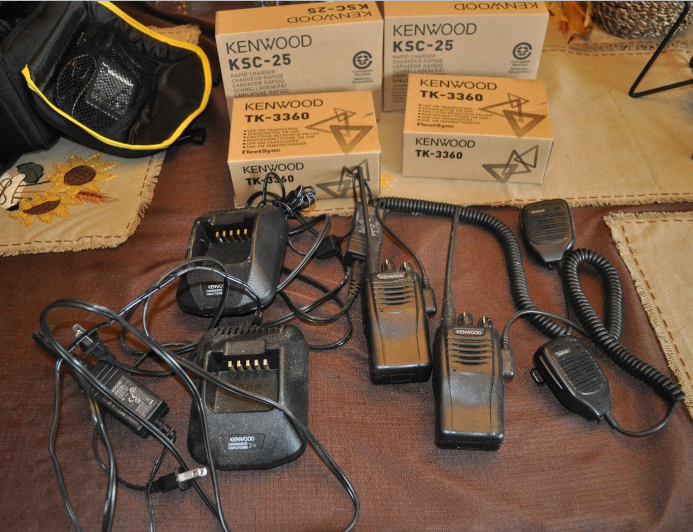 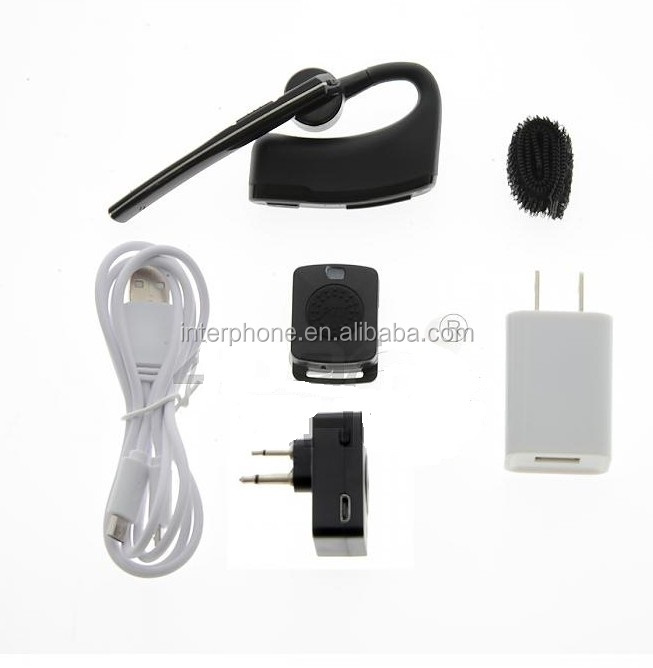 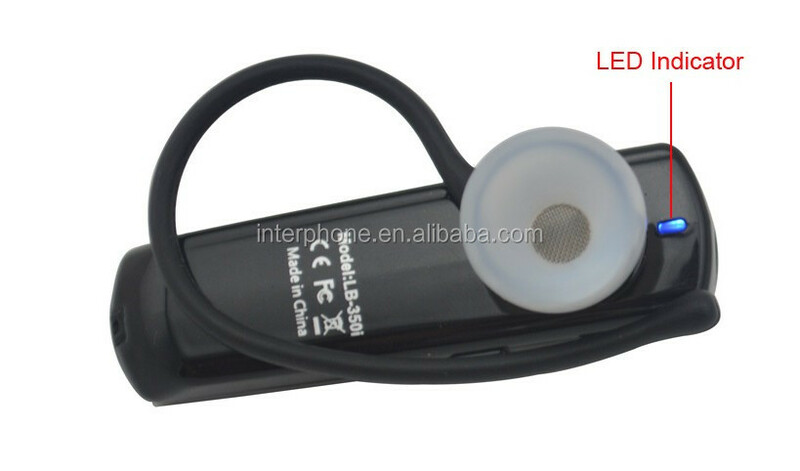 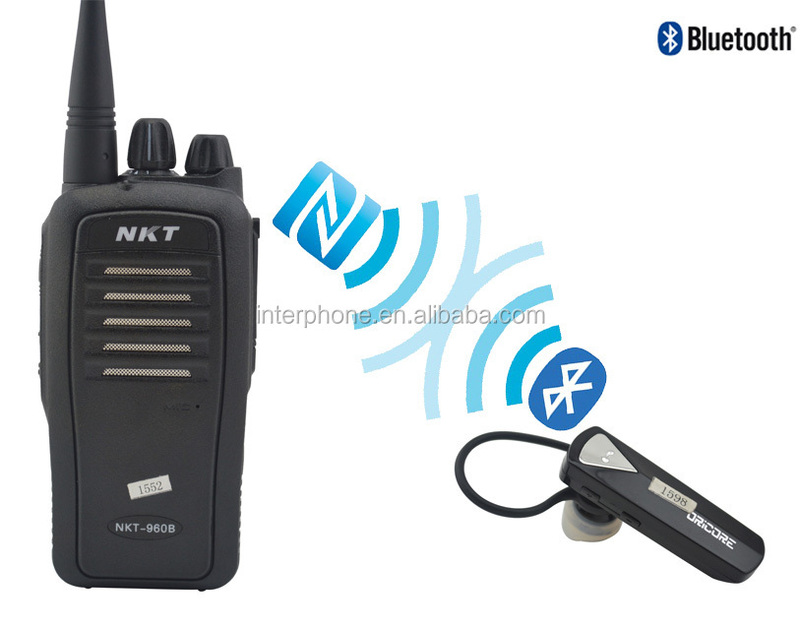 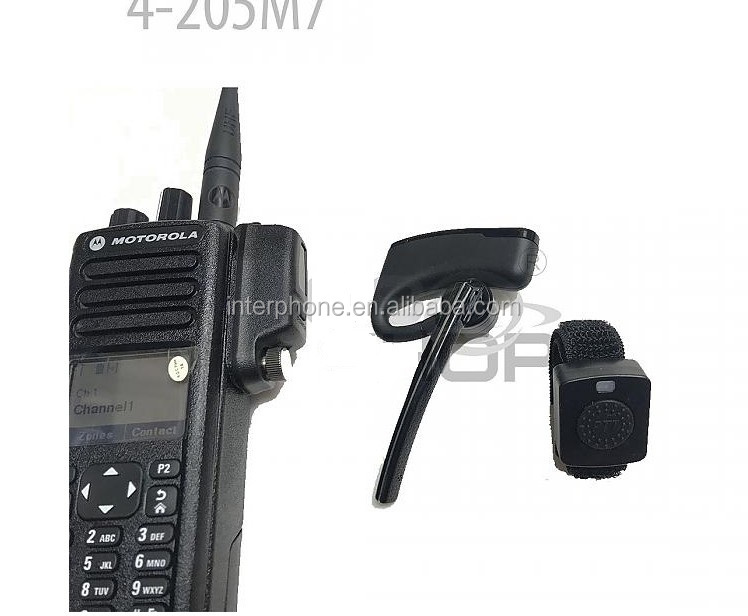 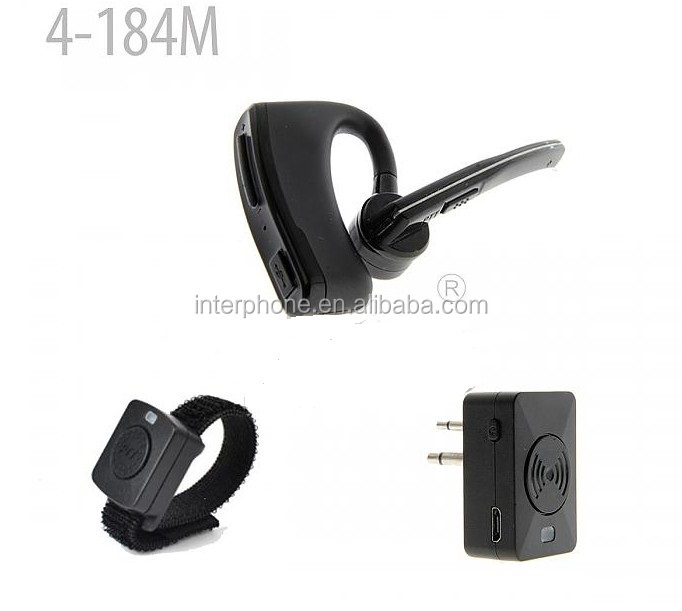 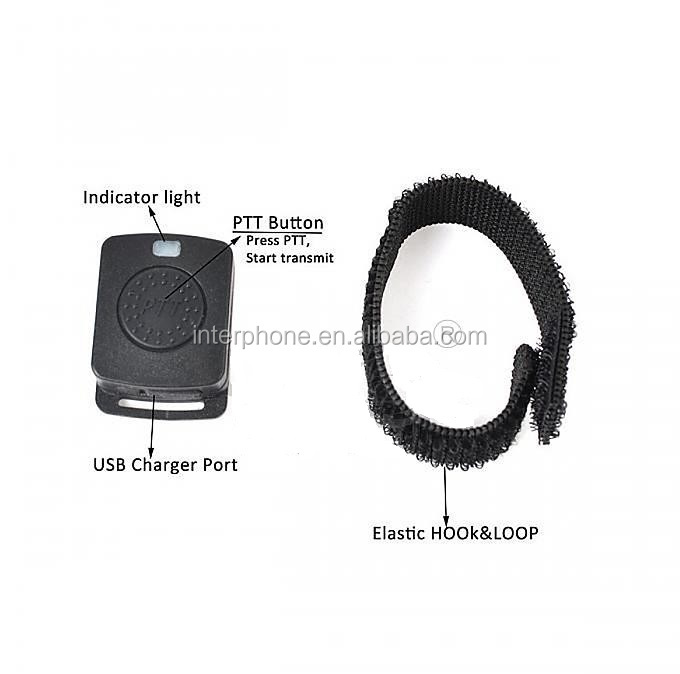 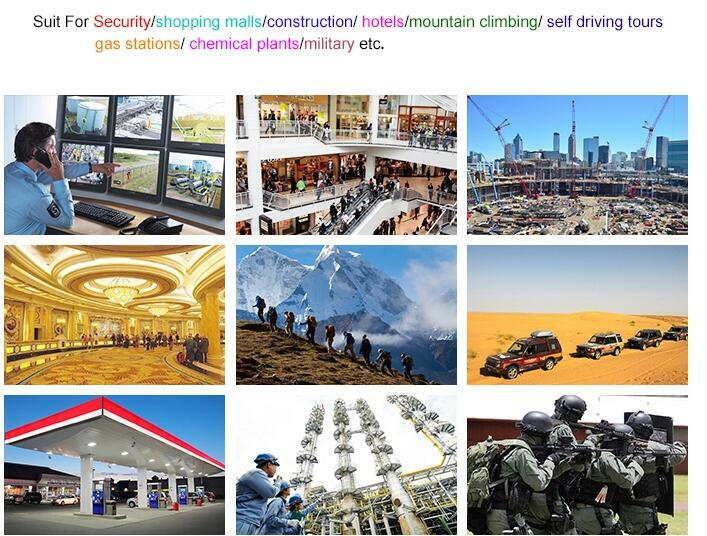 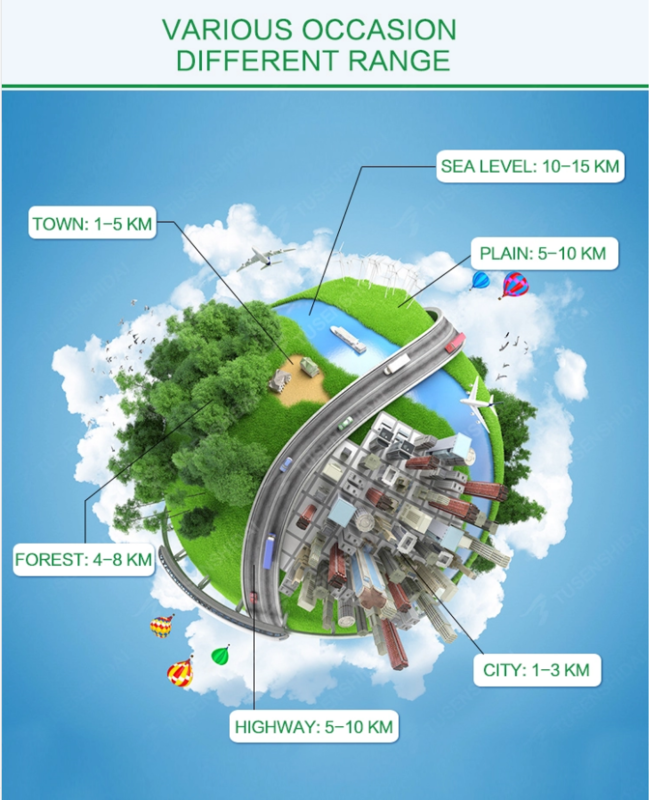 Looking for the best quality dual device pairing, two way radio Bluetooth headset? 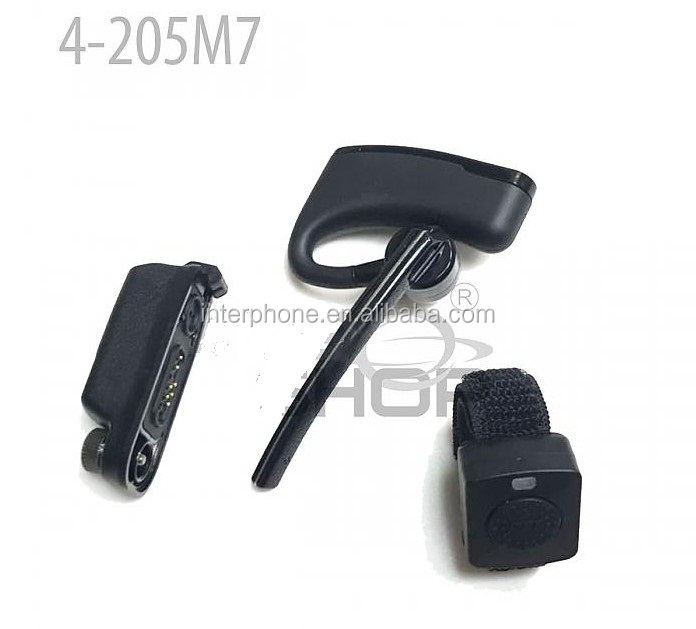 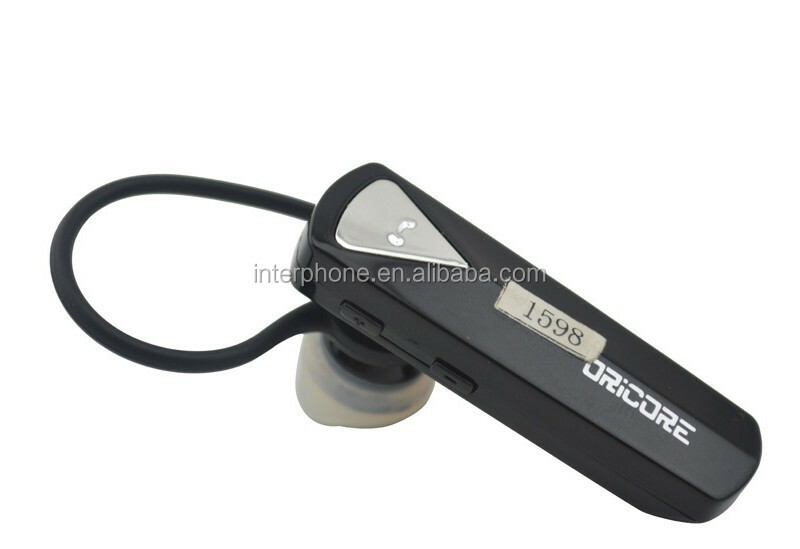 The 4-182M is an upgraded model to include the popular HD Noise cancelling DSP earpiece providing excellent audio response and also superb noise cancelling on both the microphone and earphone functions. 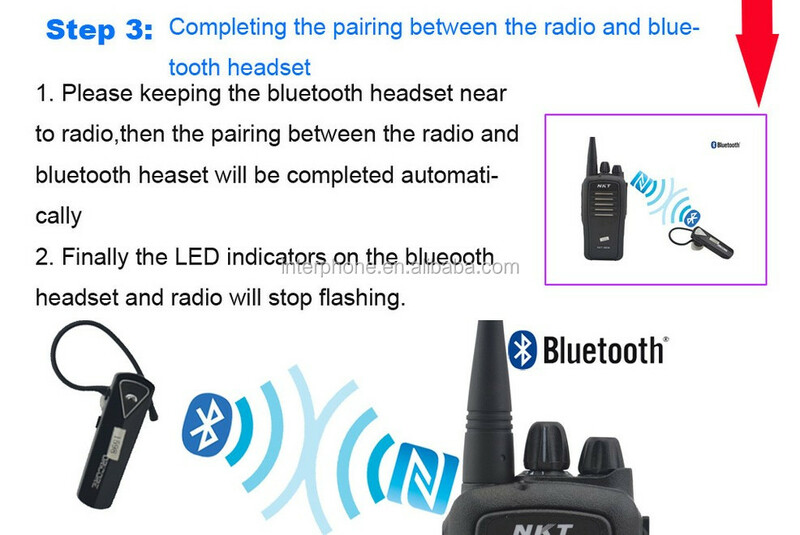 Dual pairing Bluetooth version 4.0 allows the headset to simultaneously operate with both a HT walkie talkie and also with another Bluetooth device such as a smartphone or tablet. 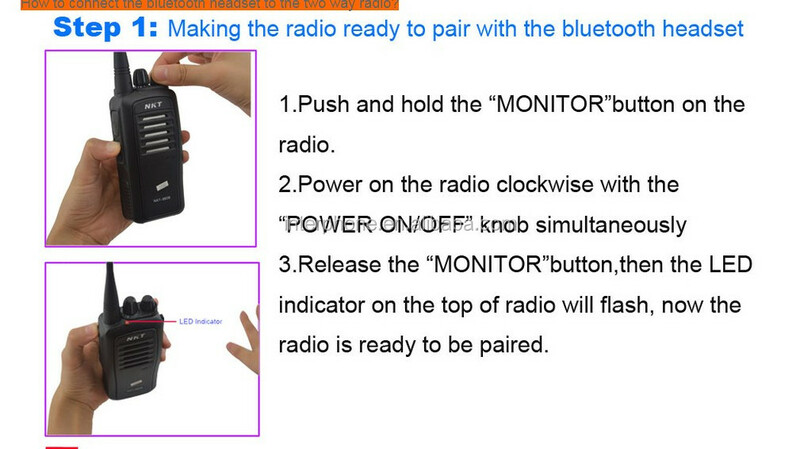 We carefully selected the components to provide the best quality BT kit on the market. 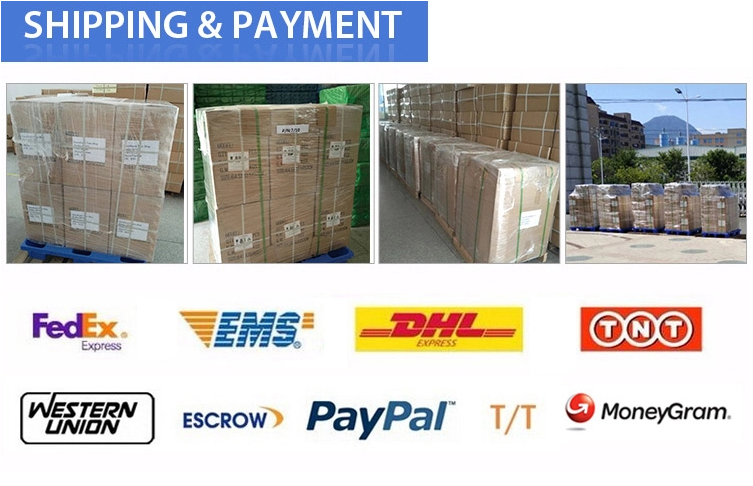 Ships same or next business day from our HONGKONG warehouse. 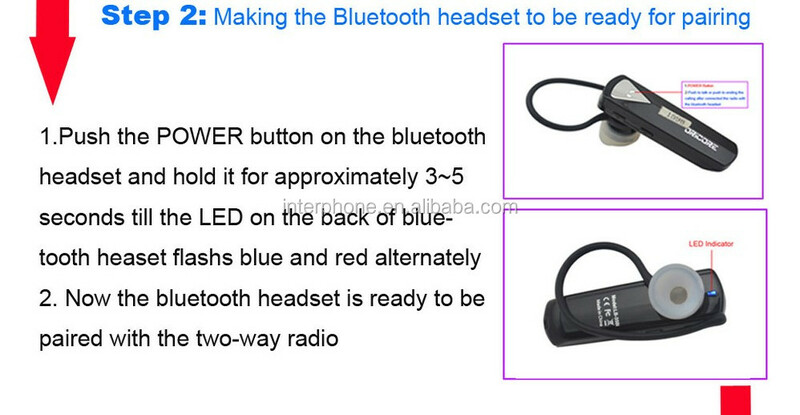 ♥ Note: If further information, welcome to contact us in any time !